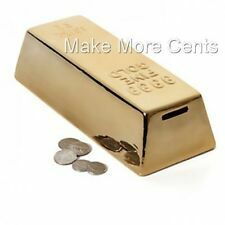 Make More Cents offers a variety of products, providing practical and fun tools that encourage "saving the old fashioned way." 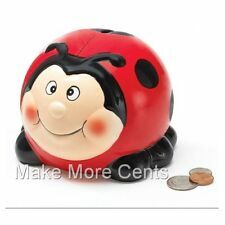 From novelty banks, to coin sorters, to humorous money jars to digital banks, Make More Cents empowers adults and children to manage their money and set goals. This translates into prudent spending habits and productive financial lives.